May 31, 2018 February 15, 2019 CreativelyAble2 Comments on Broken Crayons Still Color! 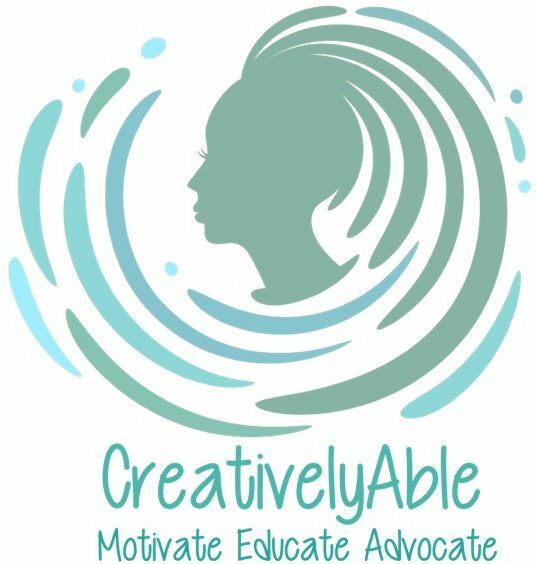 May 23, 2018 February 15, 2019 CreativelyAbleLeave a Comment on This Ain’t Your Grandma’s Disability! This Ain’t Your Grandma’s Disability! May 21, 2018 February 15, 2019 CreativelyAbleLeave a Comment on Fight or Flight? April 13, 2018 February 15, 2019 CreativelyAble1 Comment on Perception is Reality…I call B.S. Perception is Reality…I call B.S.